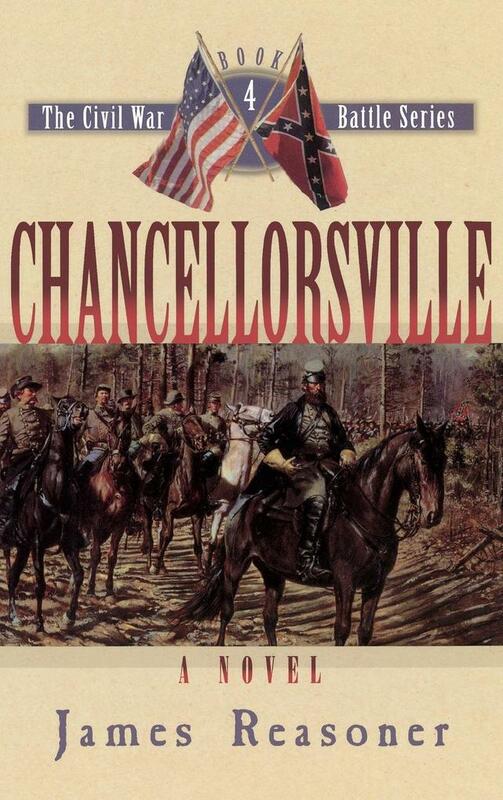 The fourth book in the Civil War Battle Series, Chancellorsville brings the war in Virginia to early 1863 to the wooded wilderness of the Rappahannock and a confrontation between the two armies near a roadside inn. JAMES REASONER is a veteran writer of historical fiction and author of several volumes in the Wagons West Series. In addition to Manassas, Shiloh, and Antietam in The Civil War Battle Series, he has written a frontier trilogy set in the years before the Lewis and Clark expedition.